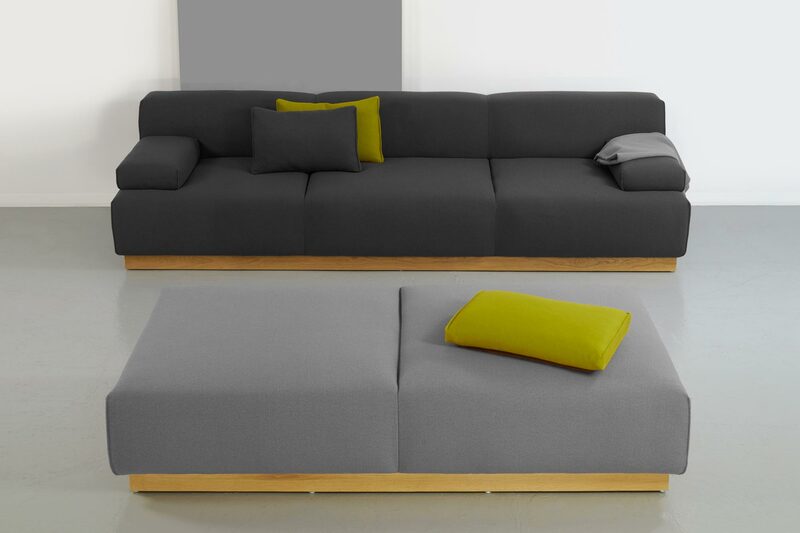 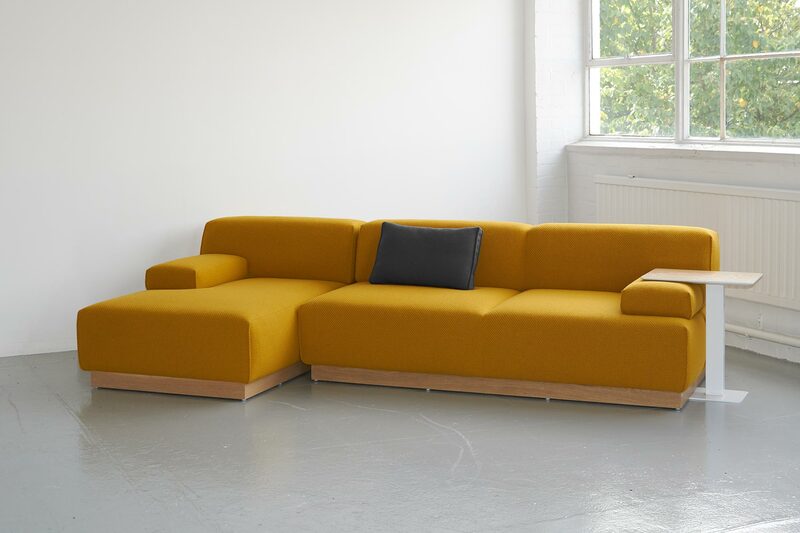  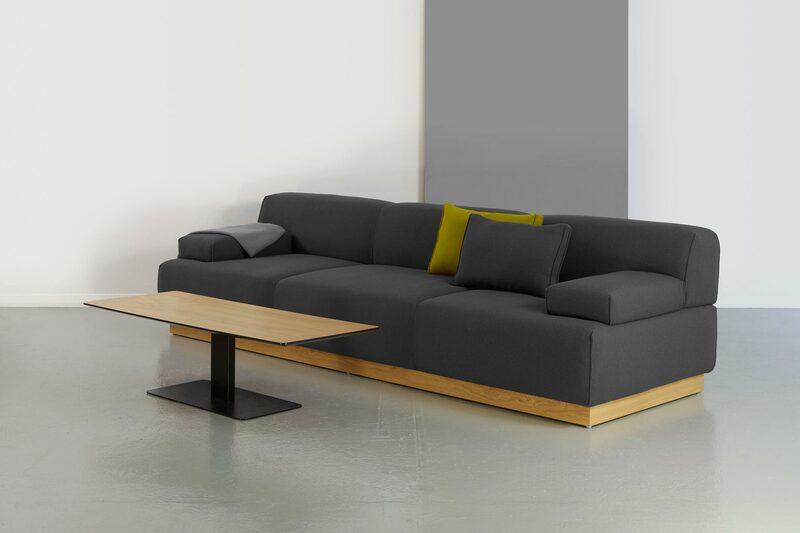 ‘Plump Sofa’ is a modular sofa with generous proportions, luxurious comfort and a relaxed, domestic aesthetic whilst meeting the demanding needs of the contract market. 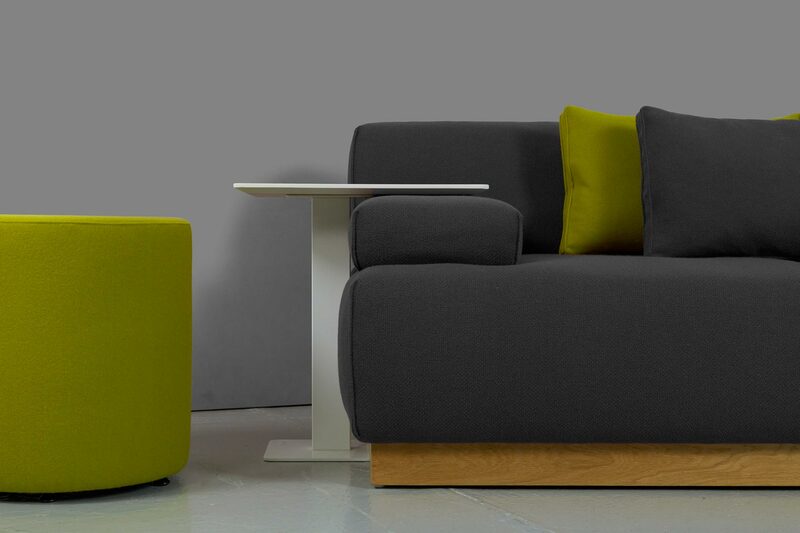 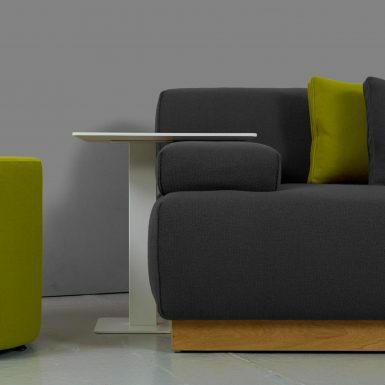 Sofas, chairs and benches can be combined with a full range of modular options, allowing flexible solutions for every environment. 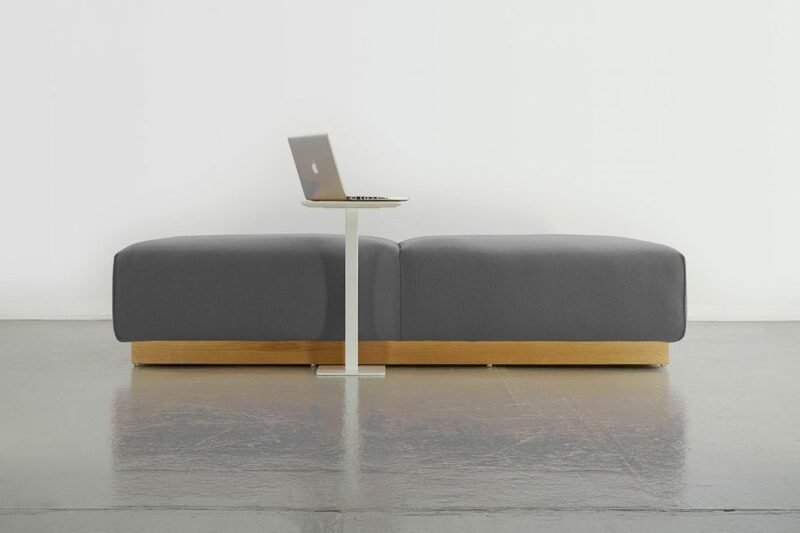 A laptop table that hovers over the arm, and low coffee table complete the range.